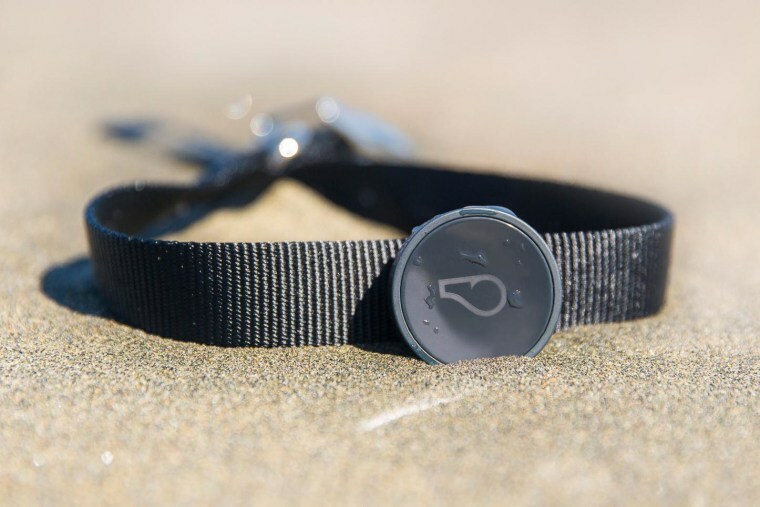 The next-gen Whistle dog tracker will be among the first products to tap into an emerging low-power cellular network. Wi-Fi blankets our homes; speedy cell networks keep us connected everywhere else. Bluetooth Low Energy is poised to bring an unprecedented degree of locational awareness to our devices. Still, no single technology will be adequate for powering the whole of the internet of things.